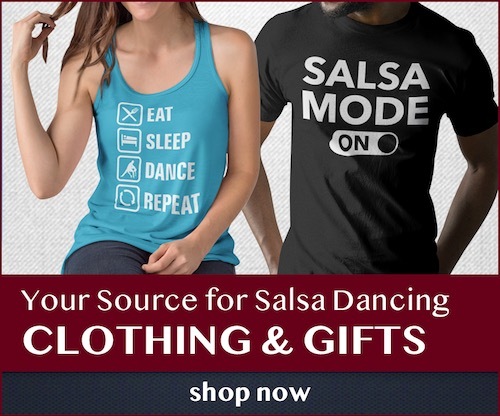 Event: Beginning and Intermediate/Advanced Salsa Lessons. Time: 7-8 Beg., 8-9:30 Int./Adv. Excellent classes with an Excellent instructor. they are large, so there’s a lot of people to dance with, meet and mingle, and open dancing afterwards. He is a very popular teacher, with an excellent foundation in technique and he really knows how to teach it.